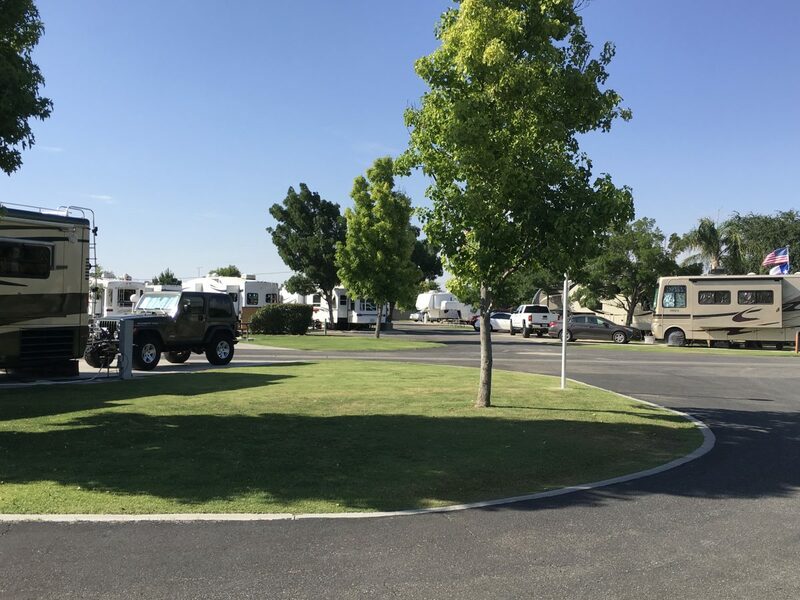 A Country RV Park in Bakersfield, CA is a family-owned facility and the perfect stop-over for those traveling to Northern or Southern California. 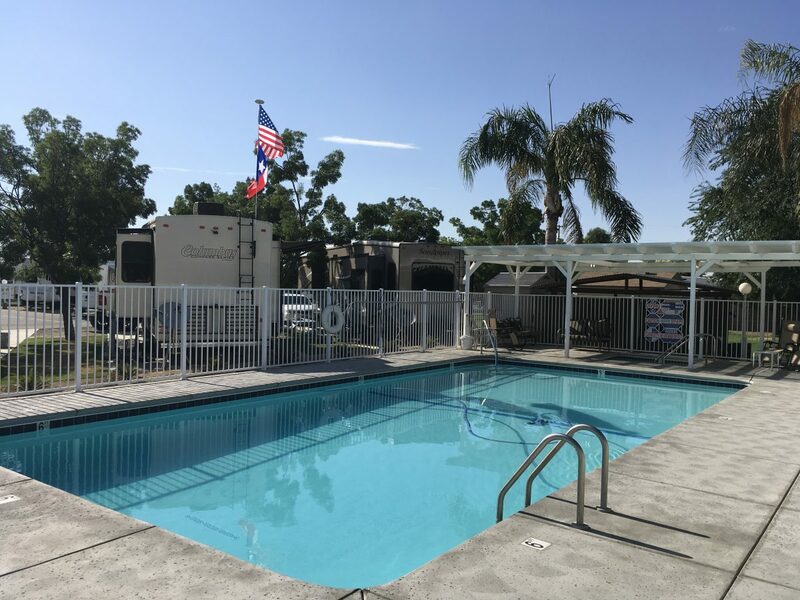 We offer a full range of amenities including a pristine pool and spa, a safe quiet environment, tent sites, big rig spaces with grassy areas. With some of the friendliest service this side of the state has. Whether you are traveling through or stopping for a night or two, or need a place to call home for a little while, we are the park for you! 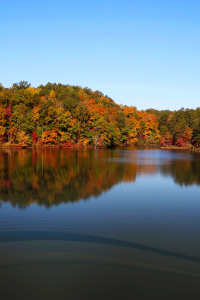 With mild temperatures in September and October, A Country RV Park is the perfect spot for snowbirds heading south to their winter destinations. Among those attracted to the area by the California gold rush was Thomas Baker. A lawyer and former colonel in the militia of Ohio, his home state. Thomas Baker settled near the banks of the Kern River in 1863 at what became known as Baker’s Field. By 1870, with a population of 600, what is now known as Bakersfield was becoming the principal town in Kern County. Bakersfield has long been known as a stopover for those traveling between Los Angeles and San Francisco. People who considered putting down roots in the area found a healthy job market and an affordable place to raise a family. In fact, it’s Bakersfield’s strong sense of community and family and its booming oil and agriculture industries that keeps the region thriving. In some ways, Bakersfield feels like Texas: Oil rigs dot the horizon, and honky-tonks are easy to come by. The metro area’s location in the fertile San Joaquin Valley has instilled in residents the love of fresh, locally sourced foods, which is at the heart of California culture. Here in Bakersfield, CA. 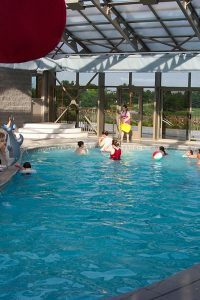 you will find plenty of activities. How about visiting Sequoia National Park and all it has to offer. 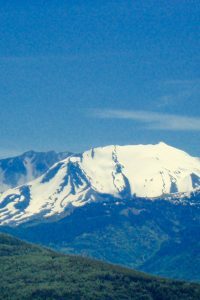 With year round activities, you can go skiing or snowshoeing, hiking, visit the Giant Sequoias, sit in on a ranger led program about bear safety, horseback riding and so much more. 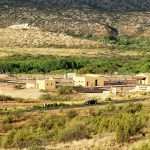 A Country RV Park is on the way! 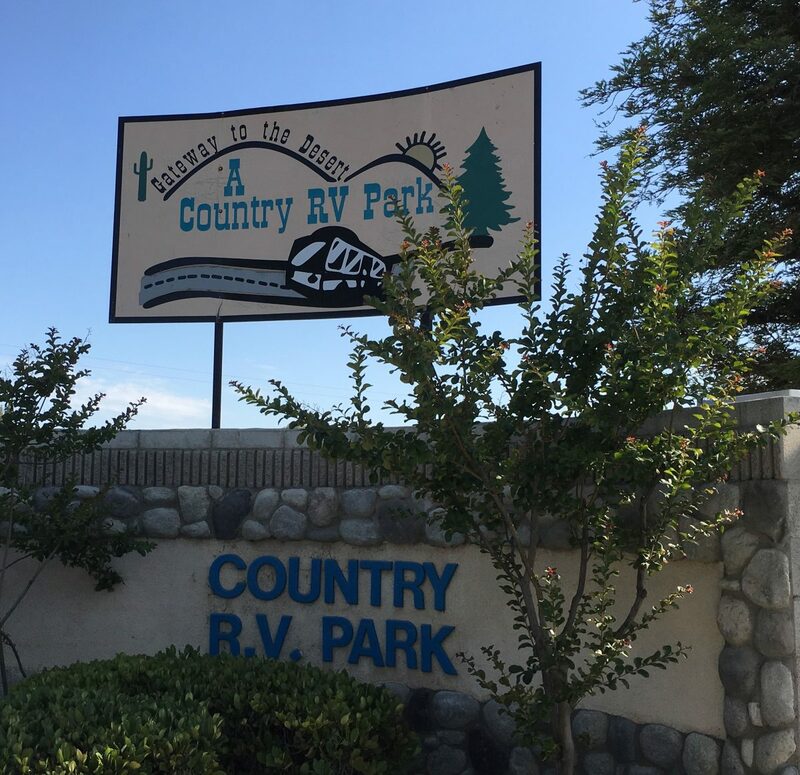 So whether you are passing through for a night on your way to your winter home, heading back home, or wanting to experience all that Bakersfield and the surrounding area’s have to offer, A Country RV Park is your “Home away from Home”. Be sure to say Hi to JoeJoe, Rosemary’s miniature red poodle. He will steal your heart away! RESERVATONS ARE RECCOMENDED – Call 866-787-2750 to make your reservation today!